Late night, quick eats, in Holland Village. Long queues at Nakhon, so off to Bar Bar Black Sheep across the street. There’s a lot of buzz about it, but I had never been there before. They say the concept is great and the food is awesome. 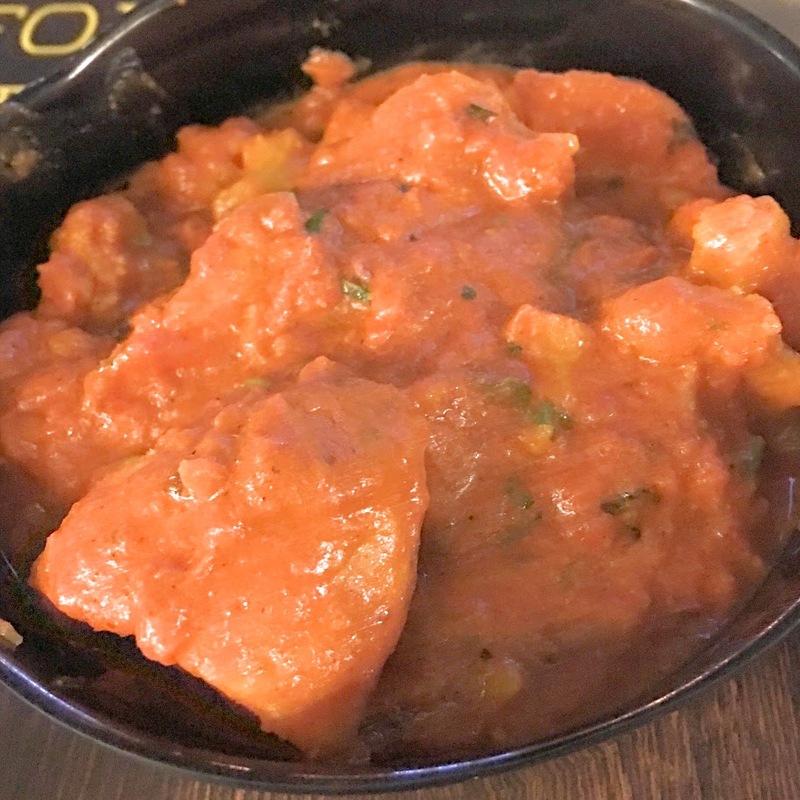 I was in the mood for Indian food, so I decided to go with the Aloo Ghobi. I have eaten enough meat while in the US for the past 2 weeks, so time to get some less meat intake for a bit. The curry was a little thick, potatoes were just ok, and the cauliflower, not quite there. Not quite up to snuff for me at all. Come to find out that they are getting a new curry chef starting next week. Maybe that’s why this one was not so good at all. But, it was bad enough to make me not want to go back to try it again. 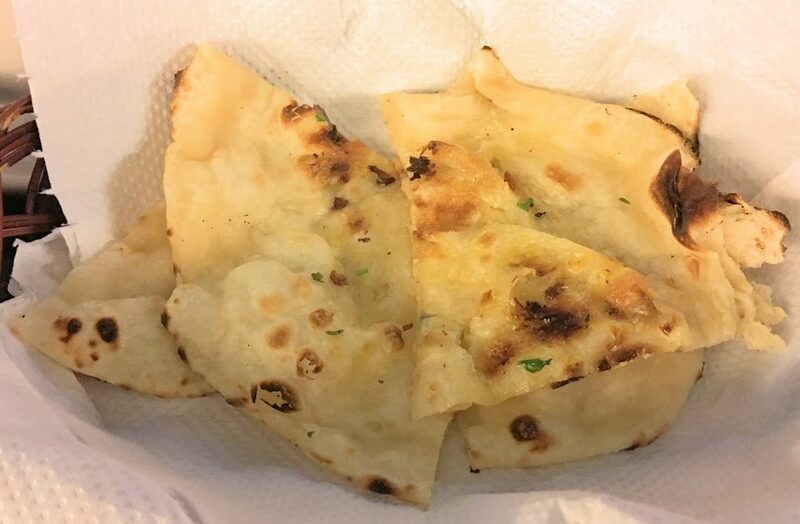 The Naan was acceptable, soft and delicate. A pretty good one. 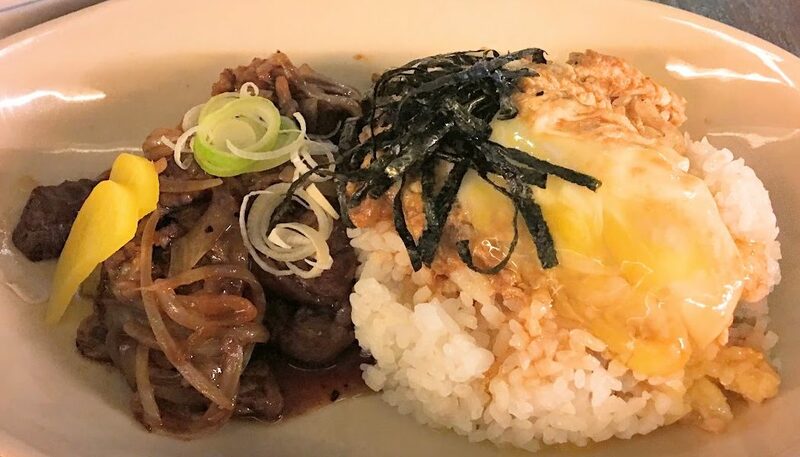 The other dish we ordered was the Ribeye Rice. Dry, dry, dry. We asked for more gravy and they wanted to charge us another $2 for it. Are you kidding me? And who serves the egg already broken to you? Disappointing is what I have to say about our visit. People rave about it, I can’t see why. It will take a long time for me to come back here. Posted in Don, Indian, SingaporeTagged Indian, Japanese, SingaporeBookmark the permalink.